Our vast experience in commercial real estate allows us the know-how, and legal prowess to handle all manners of commercial transactions. From open to close, we will see your commercial real estate transaction through to the end. Whether it be filing or revision of contracts, and lease agreements, or negotiation of sale terms, and mediation, Ryan J. Walsh & Associates, PLLC, will be there to ensure your commercial transaction is completed as efficiently, and as quickly as possible. In comparison to residential real estate, commercial real estate transactions can be far more complex to navigate. And like all real estate transactions, the most important aspect is by far the purchasing contract. No matter what type of commercial property, whether it be a retail outlet, warehouse, or an entire commercial building – it is vital to have the right attorney, with experience in commercial real estate transactions, review, and if needed, revise the contract. 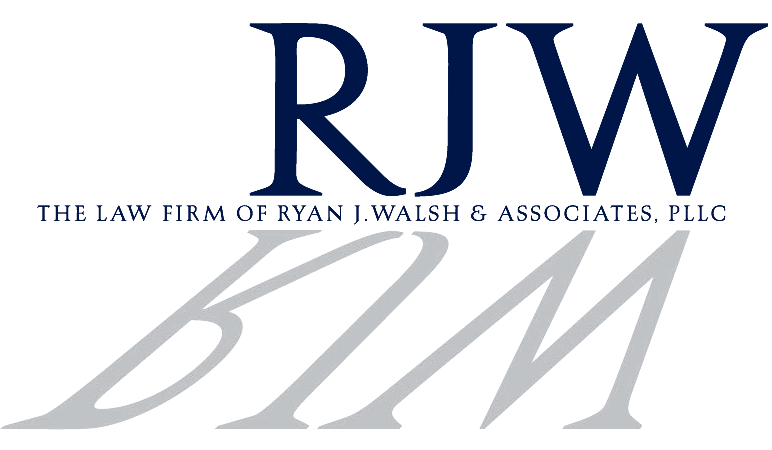 At Ryan J. Walsh & Associates our experience, and extensive commercial knowledge, allows us to approach contract negotiations with a unique eye, that few firms can match. We offer our clients creative solutions to a number of complex issues that will often arise through commercial transactions. At Ryan J. Walsh & Associates we represent a number of lenders, both local and national. This offers our clients the ability to get the best possible financing for their commercial real estate transactions. Whether you might be in need of project/construction financing, development credit, mortgage loans, and most other financial arrangements. For more information on how Ryan J. Walsh & Associates, PLLC, can assist you in your commercial real estate transaction, contact us today.